This luxurious salon-quality serum polishes hair strands to a brilliant shine as it dramatically restores the healthy, moisturized look and feel of virgin hair. Argan Hair Shine Serum represents the first addition of many to come to our newest line of professional salon quality formulations. Dry hair can look rough, worn and tired, especially at the ends. Our Argan Hair Serum polishes dull, dehydrated hair and helps seal the cuticle of frizzy hair and frazzled split ends. 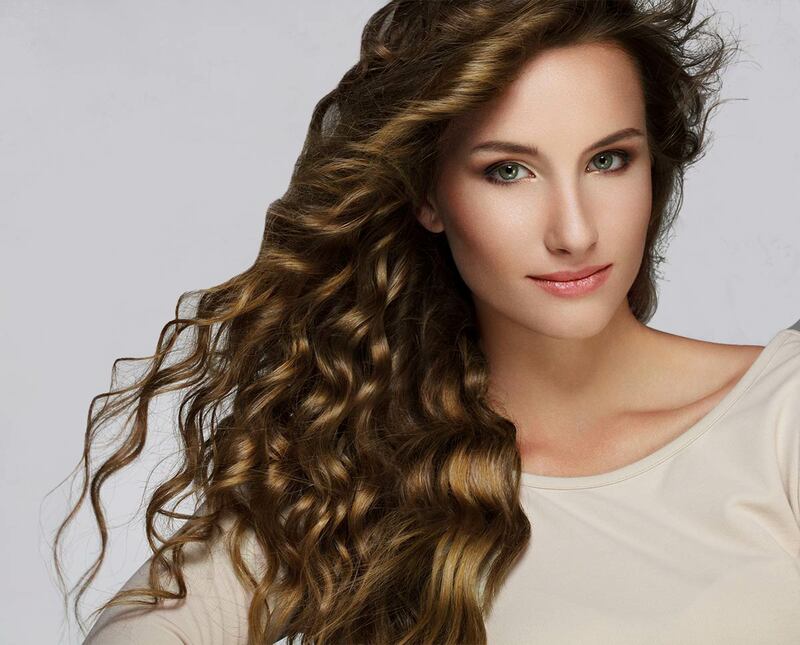 Curly hairstyles can apply the product to damp hair to help give definition to curls. This concentrated remedy for dryness and damage helps to restore luminosity and strength to natural as well as chemically treated hair. Especially beneficial for protecting hair that is thermally styled with straighteners, blow dryers, and curling irons. Contains a natural UV filter, natural extracts and healthy hair vitamins. The Argan (Argania spinosa, syn. A. sideroxylon Roem. & Schult.) is a species of tree endemic to the calcareous semi-desert Sous Valley of southwestern Morocco and to the Algerian region of Tindouf in the Western Mediterranean region. It is the sole species in the genus Argania. The oil is produced from the kernels of roasted argan nuts. 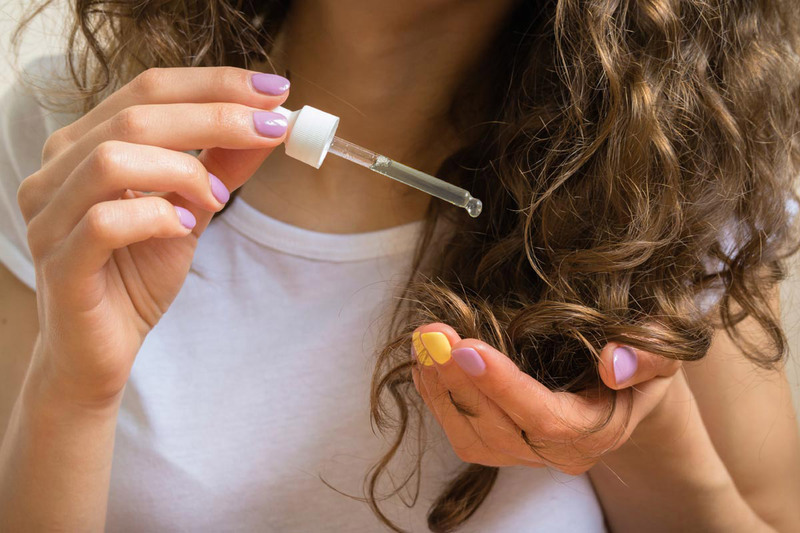 highly valued for its nutritive, cosmetic, and numerous medicinal properties Argan Oil remains one of the rarest oils in the world due the small and very specific growing area. Argan Oil is exceptionally rich in natural Vitamin E, Omega-9, Omega-6, phenols, phenolic acid, carotenes, squalene, and essential fatty acids. Omega-9 is found in Argan Oil and has shown to help with strengthening, and to achieve overall healthy hair. 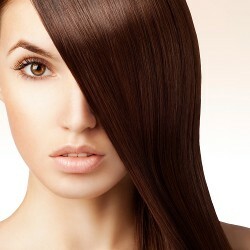 Argan Oil is non-greasy, non-oily, and has become popular as a hair treatment to repair and heal damaged hair. It has the ability to naturally hydrate and to help stop frizziness, fly-away, and hard to control, unmanageable hair. 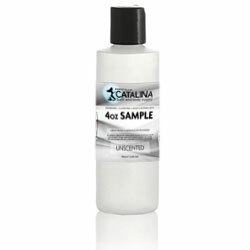 It is excellent for locking in moisture and improving shine and luster. Argan Oil has been shown to penetrate the hair shaft and almost instantly improves follicle elasticity, and increases nourishment. The Argan Oil used in this formulation is cold-pressed, pure Argan Oil that is imported directly from Morocco. It is 100% pure Argan oil; no other additives, oils, preservatives are in our Argan Oil. 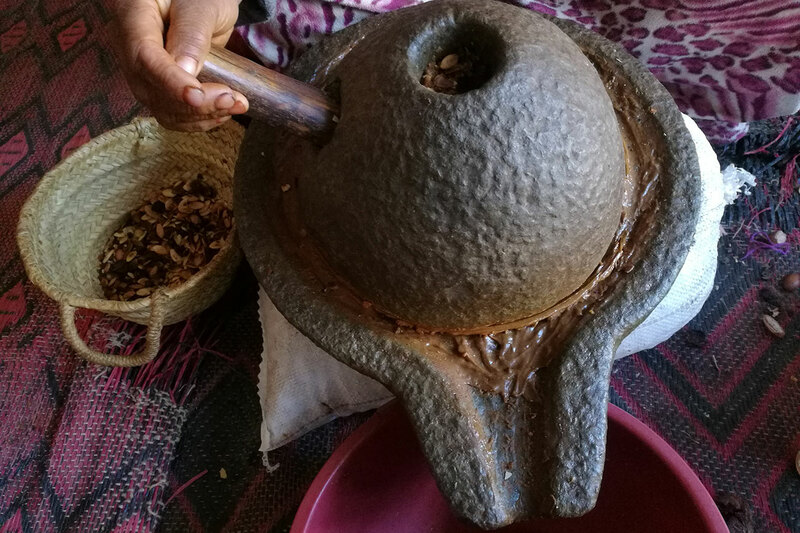 The Oil is produced by a women's cooperative that shares the profits among the local women of the Berber Tribe. The cooperative has established an ecosystem reforestation project so that the supply of Argan Oil will not run out and the income that is currently supporting the women will not disappear. The money is providing healthcare and education to the local women and supporting the entire community as a whole. Helps strengthen hair in combination with Panthenol, adds shine. UV Filter to help protect against UVB rays which dry out and fade natural and color treated hair. Directions for use: Apply a dime sized drop to the palm of your hand and spread between your palms. Work product through slightly damp hair, avoiding the scalp and concentrating on the ends. Style hair as usual. Can be used in combination with other styling products. Fragrance Load: Recommended 0.3% up to 1% fragrance load. Be sure to test each fragrance for compatibility. 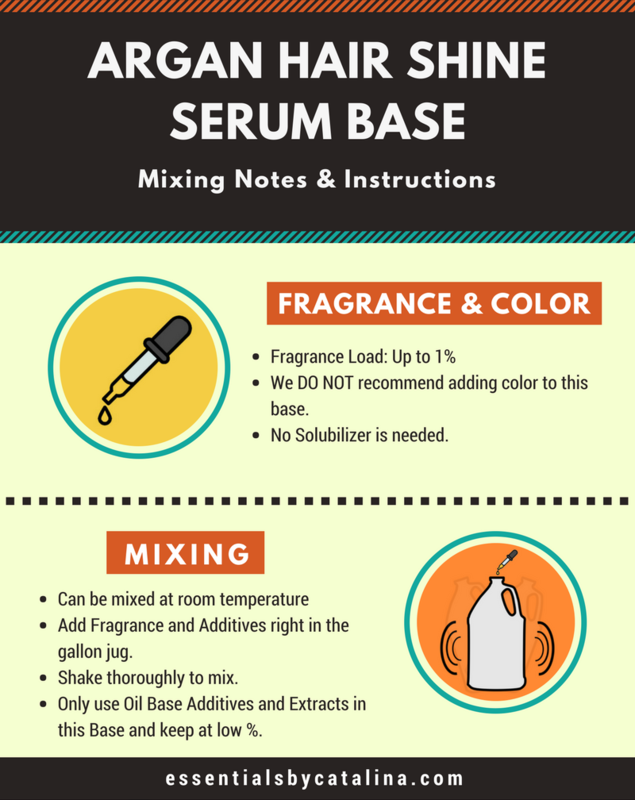 Some fragrances may cloud the base at higher percentage. 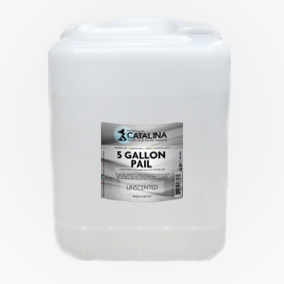 I package this in a classy looking 2 oz Cobalt Blue Bottle with treatment pump for $10. They alwasy come back for more! I sell at 10 mall kiosks. My company markets mainly to black hair but we welcome all hair. Our hair has special needs and we are always looking for new innovations. I just wanted to leave a comment about this Argan hair shine serum. I have more repeat customers for this product than any other product, I sell it for $29.95 for 4 ounce bottle and my customers don't seem to mind it because it works and lasts them a long time. 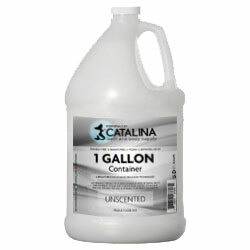 Thank you Essentials by catalina and thank your chemists. Please don't stop making it. Just starting my bath and body line and I feel confident offering your products to my customers. Great one stop shop! 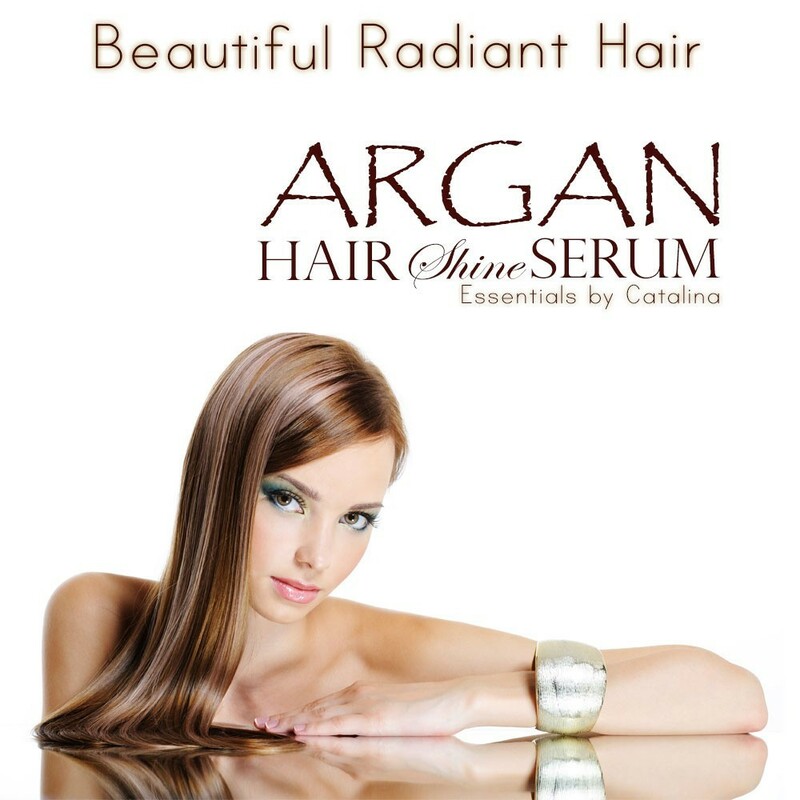 I love this Argan Hair Shine Serum! It leaves my hair feeling great. It is also very easy to add fragrance to! Great product, a small amount goes a long way. I have always used Chi and find that this product works. Will buy again. This product is the best product if its kind and serves more than one condition. I had a break out of lice with my grand kids and their hair and mine was severely damaged from the wire combs and shampoos for lice. It occurred to me to use a curling iron or brush before I added Argan and one other product here . Six weeks of misery went away in two applications. 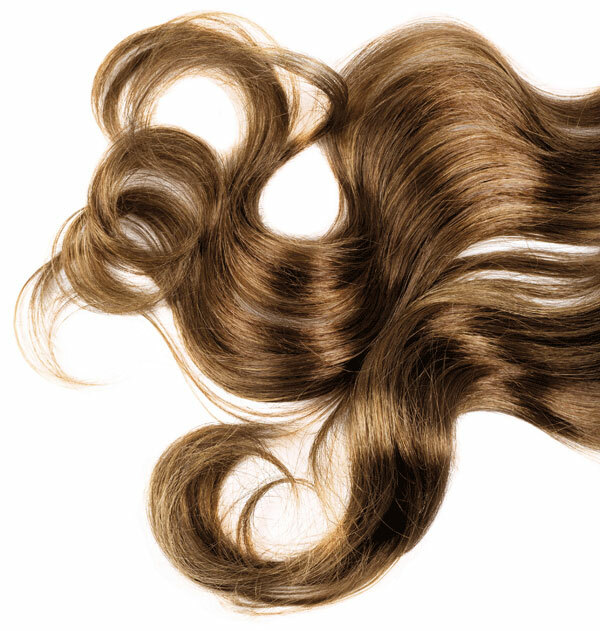 Our hair is shiny, silky and feels like satin. It is a stand alone product for sheen and keeping your hair in good shape but as you have read, it also doubles as a step in ridding problems from the scalp and hair. This is a staple. Two days vs one week...I'd call that a 10. I am a good source as I make my own soaps and customize various products for my family and friends. Buy the whole jug. I have a grand child who is tender headed and her hair was damaged. I had some of this and began to use it and not only did her hair have shine and bounce....two days later we could still brush her hair with much less drama. My husband loves this as well. I don't think you will be able to find a product of this nature any better than this formulation. I make my own soaps, butters, liquid soaps etc. So I'm am familiar with the ingredients. I stand solidly behind this and recommend this to those who have kids with tender heads or husbands who like a nice oil in their hair. I am planning on having a ladies pamper night and will be trying this on African American hair as well. I don't think there will be any disappointment. Cyclotetrasiloxane is a hair and skin conditioning agent. Cyclopentasiloxane is a hair conditioning agent, skin-conditioning agent, emollient, and solvent. 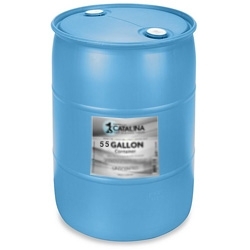 Dimethicone (also called polymethylsiloxane) is a silicon-based polymer used as a lubricant and conditioning agent. Argan oil is obtained from the fruit kernel of the Argan tree. This tree is endemic to Morocco. The oil fammous for its many benefits for skin and hair. Ethylhexyl Methoxycinnamate is an agent that can have sunscreen properties. Phytantriol is an aliphatic alcohol. it functions as a hair conditioning agent. Silk amino acids are natural water-soluble glycolprotien extracted from raw silk. It is used as an additive in skin and hair care products due to its high levels of serine which has excellent moisture preservation characteristics. Rice bran hydrates the skin and helps it to retain moisture, thus, making your skin softer and smoother. It is a fast absorbing oil so it shouldn't leave skin feeling tacky or oily. Rich in nutrients including iron, calcium, vitamins and antioxidants. Rosemary (Rosmarinus officinalis) has a ton of beautiful benefits ranging from moisturizing your skin and supporting healthy collagen development to fighting off skin-damaging free radicals. Derived from the sunflower, the extract is known to have hair and skin conditioning properties. Tocopherols are a class of naturally occurring chemical compounds related to Vitamin Eit has antioxidant properties and can be used as a skin conditioning agent.